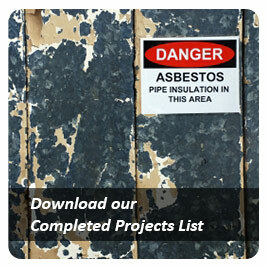 Preliminary site investigation work, including a desktop review and initial sampling, was completed at an industrial yard prior to purchase to inform on potential environmental liabilities due to site contamination. 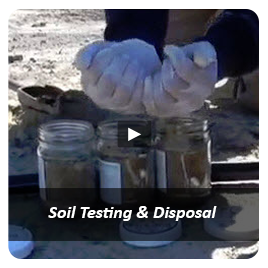 Soil, on stockpile, originating from an Underground Storage Tank removal was sampled and analysed to ascertain its soil hazard classification status for off-site disposal. Due Diligence Investigation at Chester Road, Altona, Vic. Cost-effective environmental advice was provided in order to satisfy due diligence for the possible acquisition of an industrial property located in Altona. 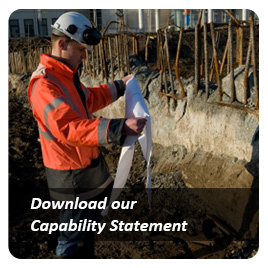 Work completed included: a limited historical records review, a site inspection and limited targeted soil sampling. 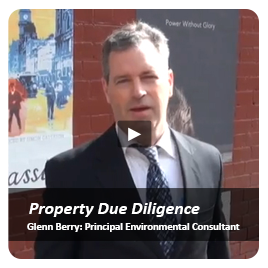 This identified some contamination liabilities to the prospective purchaser. 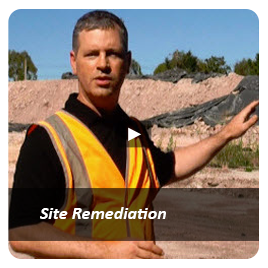 Undertake a limited environmental contamination screening (LECS) on a vacant site that is used as parking lot and also for the storage of containers. The client retained Atma Environmental to conduct limited soil sampling on the site in question, for the purpose of assessing whether the waste water that has been used to irrigate a section of grass is having any detrimental effect on the soil. The client retained Atma Environmental to conduct limited soil and water sampling on the site in question, for the purpose of assessing whether the wastewater that has been used to irrigate a section of grass is having any detrimental effect on the soil. Project aims included confirmation of previous findings, hydraulic testing of wells, installation and sampling of an expanded groundwater monitoring network. Results were to be used in EPA dealings. 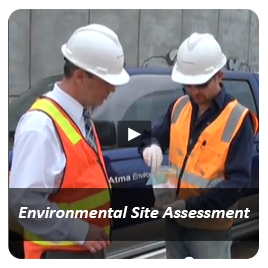 Atma Environmental evaluated the operations of a chemical plant and provided the EMS input, protocols and environmental auditing of this facility. This industrial site was assessed to determine its suitability for continued use as industrial land. It has been used for decades as a petroleum depot and significant contamination both in soil and groundwater was found.